Elyse Knowles leaves The Block for East Timor on a mission to bring clean water to people in need. 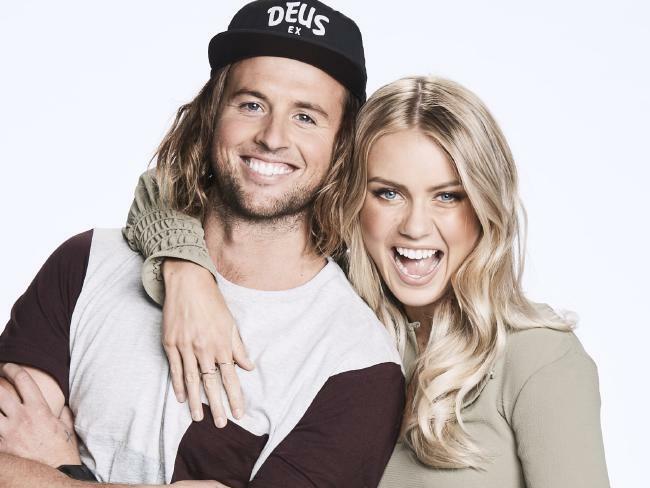 The Block’s resident model Elyse Knowles has certainly proved she’s more than just a pretty face. After a stellar first week saw Knowles, 24, and her partner Josh Barker, 28, complete their renovation without a hitch, the blonde beauty has turned her attention to helping developing communities as an ambassador for WaterAid. And she hasn’t wasted anytime. With production for The Block wrapping just last week, Knowles will be making her way to Timor in a few days to visit a community without clean water, toilets and hygiene in the Liquica District — a region plagued by deadly outbreaks of malaria and dengue fever. “To know that 844 million people are living without clean water and 1 in 3 people live without a decent toilet seems unacceptable to me,” said Knowles. “Sometimes we need to stop and think about others and how unfortunate their circumstances are. Most people don’t even think about turning on a tap or flushing the toilet. These actions are taken for granted and I think we need to appreciate the country we live in and how fortunate we are,” she said. The perspective Knowles has gained from her charity work has helped her put life into perspective, especially within the high-pressure environment of The Block. “I feel that many of us can get so stressed about the small things in our everyday lives, when there are people in the world that are in desperate need of basic essentials that we need to support,” she said.